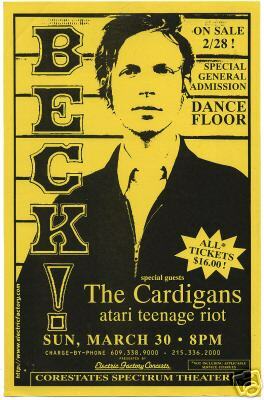 We had an old setlist for this, which was proven to be out of order. I've since fixed to match the video. 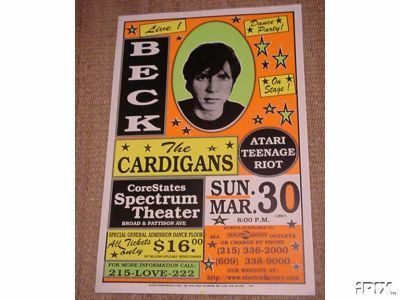 Beck mentions that this was, at the time, his biggest concert ever, not counting festivals. The show is a little sloppy, really, but has some good intense moments. Also the video is a joy, I like ones where you can see the entire band doing their thing as a unit, and not zoomed in on one guy at a time. Smokey really is having a blast here!